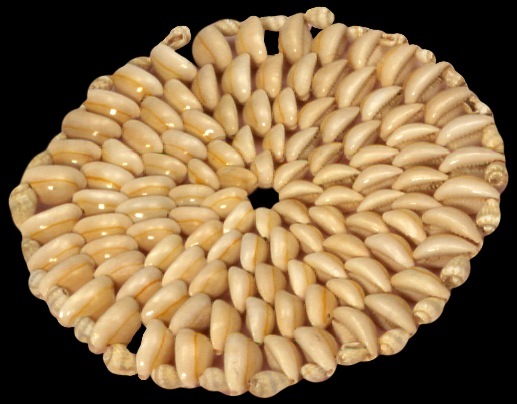 The shell hot plate mats are primarily made of cowry shells. They have been hand strung, making a very high quality product. Shell Hot Plate Mat or Coaster is 6 inches. 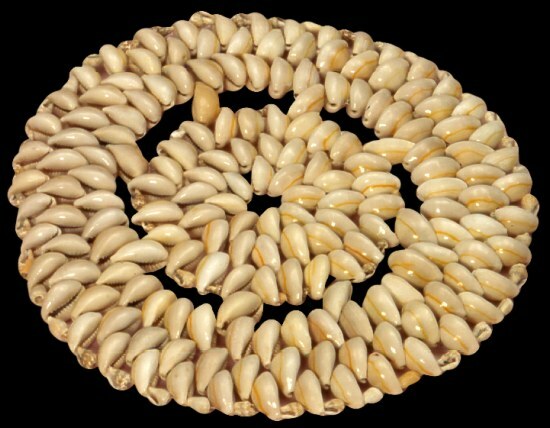 They are high quality, hand strung, primarily made of cowry shells.